It’s that time of year when love is in the air and chocolate hearts can be found around every corner. That’s right, it’s nearly Valentine’s Day! Whether you’re a couple of old-fashioned romantics or looking for a memorable day of fun, Kissimmee is the perfect place to spend this special holiday. Here are a few suggestions to make sure your Valentine’s Day is one to remember forever. For many, Valentine’s Day isn’t complete without a sugary treat. Luckily, there are plenty of places for you to find something sweet for your sweetie here in Kissimmee. 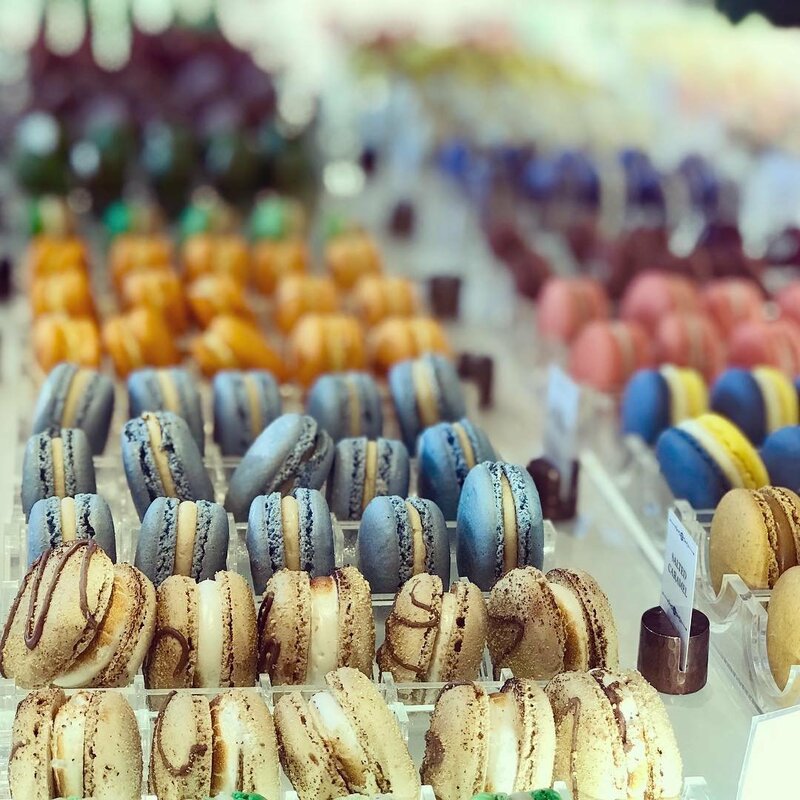 Start by visiting Le Macaron French Bakery in Celebration for a delicious sampling of pastries and treats—including French gelato, pain aux chocolate, and buttery croissants. With a touch of French romance and flavors inspired by the “City of Love,” Le Macaron is the perfect sweet stop. 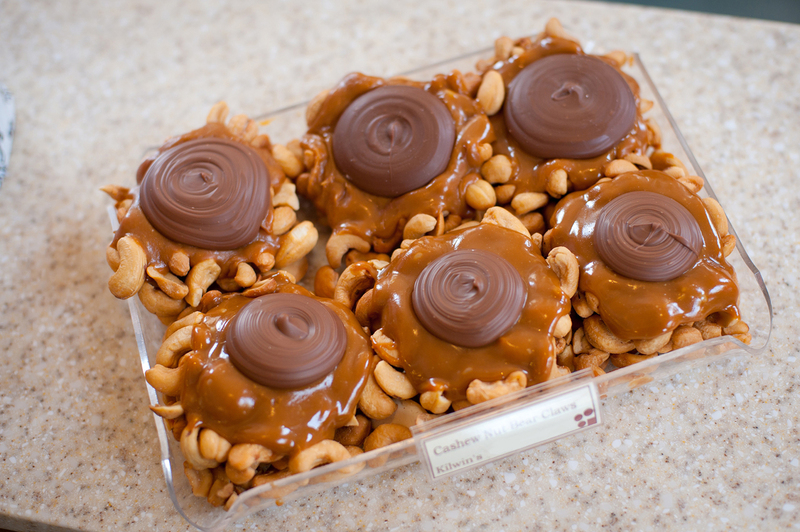 If you’re craving a Valentine’s Day gift that will really hit the spot, consider a custom gift box, basket, or tin full of decadent desserts from Kilwins Chocolates & Ice Cream. Just make sure your Valentine is willing to share! If you’re looking for a one-of-a-kind spot to share a moment this Valentine’s Day, may we recommend 400-feet off the ground in the ICON Orlando? Take a romantic ride for two on the ICON – and when you reach the top, share a selfie—and maybe a kiss—with all of Orlando as your backdrop. Then, after your ride on the largest observation wheel of its kind on the east coast, take a look around at everything ICON Orlando has to offer, including museums, an aquarium, exciting rides, games, and more. A delicious, memorable meal on Valentine’s Day is a must. After all, the fastest way to someone’s heart is through their stomach! The good news is Kissimmee is home to a seemingly limitless number of restaurants that are sure to satisfy yours and you loved one’s taste buds. 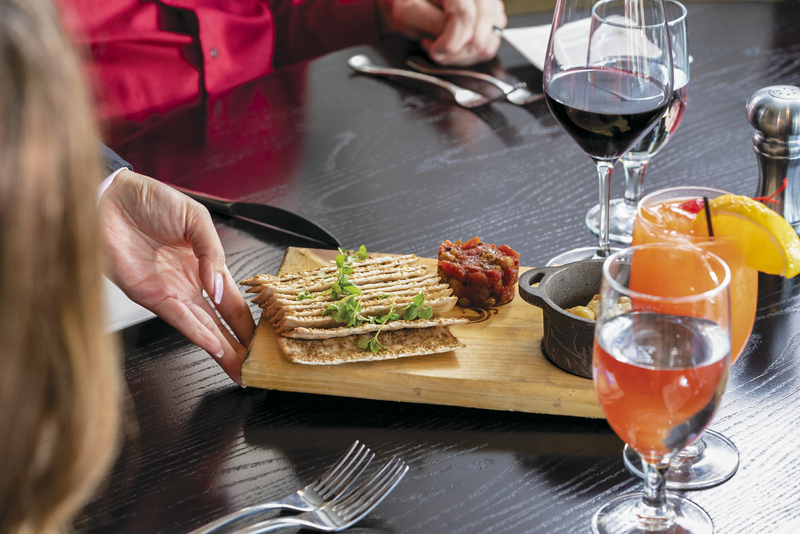 For an inspired dining experience, make a Valentine’s Day reservation at the Lakeside Bar + Grill in the Bohemian Hotel Celebration. Enjoy fresh local seafood, delicious cocktails, and delectable signature desserts—all surrounded by stunning views (and we’re not just talking about your Valentine!). If your style is a bit more laid back, why not enjoy dinner and a show at one of our iconic dinner theatres? Dine while being part of an epic mystery case at the Sleuths Mystery Dinner Show. Or try out those dance skills and get ready for a night of music and laughter at Disney’s Hoop-Dee-Doo Musical Revue. If your idea of romance is a day spent being pampered at the spa, you’re in for a treat! Kissimmee is home to many wonderful spas where you can enjoy refreshing, relaxing couple’s treatments for an ultimate Valentine’s Day escape. Whether it’s side-by-side massages with your loved one or specialized solo treatments designed to have you looking and feeling your best, a spa day away is a perfect Valentine’s activity. Have you been taking notes? Good! Because these Valentine’s Day tips are sure to make you the hero in your fairytale romance this February. Looking for even more ideas for your romantic day? Get inspired and start planning your Kissimmee getaway today!